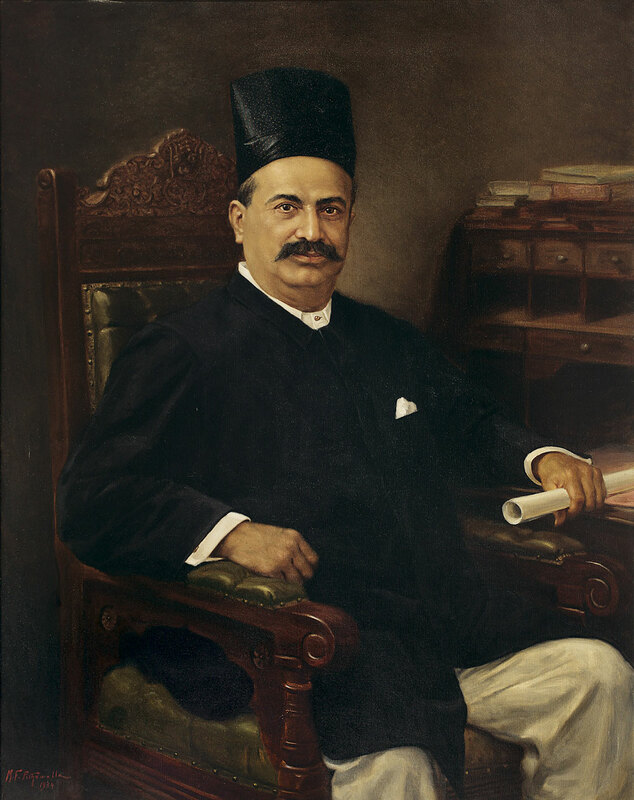 Manchershaw Fakirjee Pithawala (1872-1937) was in the truest sense one of the most celebrated Parsi artist who established himself as an ace portrait painter. Born in Surat’s Pithawala village, a possible derivative for his name, he moved to Bombay after his father’s demise in 1888. Art was not his immediate calling as he initially worked as a writer and as time took its course he became an artist whose watercolour works had dexterity to the extent that they were presented to the Princess of Wales on her arrival in India in the year 1905. In the years leading up to Independence, India as a country was undergoing historically significant revivals in the field of art. Mughal art and India’s traditionally ethos found a voice of their own, naturalistic form of painting was gaining popularity, especially in the form of individual portraits. Only to a certain extent was it an adoption of the ways and whims of the colonial acquisition. Other than that, the portraits also happened to be a manner in which tribute was paid to western influencers, namely Vermeer or Rembrandt and a closer to home ode to JJ School of Art in Bombay. M F Pithawala actively dabbled in the new age techniques of painting that went far beyond the boundaries of existing norms. He was discovered and trained in visual art by John Griffiths, the principal of Sir J. J. School of Art. His time here formed the base of his artistic voyage that followed. He began to exhibit extensively across the country before leaving for Europe in 1911. 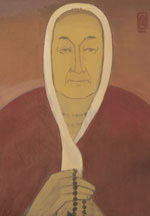 M F Pithawala’s opulent portraiture works established his position as one of India’s leading artists of the genre amongst art patrons even in London. 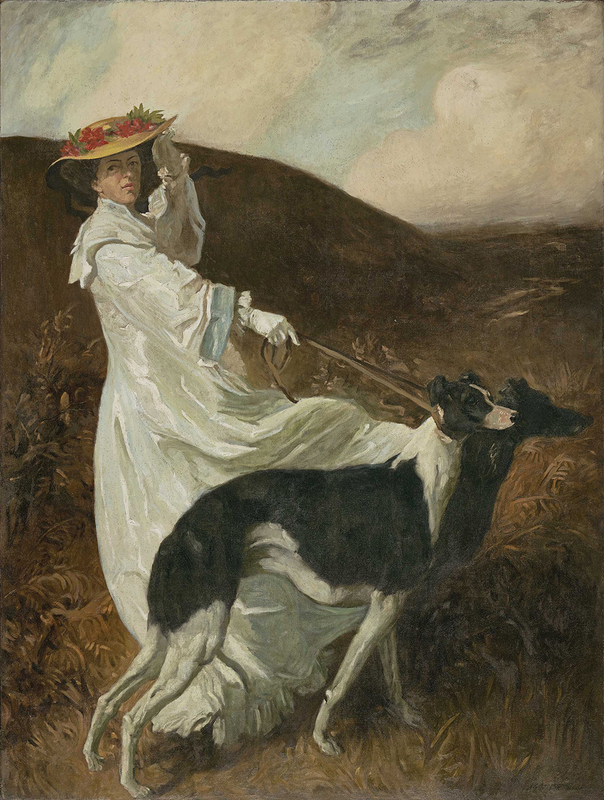 Pithawala was also announced by famed Anglo-Indian Naturalist and author Georger Birdwood as an artist beyond par, which he attributed to his training in European naturalistic art. Pithawala portrayed the lives and likenesses of his patrons, their aristocracy and social status was captured with finesse. M F Pithawala rendered detailing of his protagonists expressions and gestures, the deliberation of light and flare upon their presence and accoutrements, the varnish of wood paneling and intricate details of chinaware memorialised the values of India’s Victorian colonial past. The artist had the proficiency to translate the reality of what he saw onto his canvas, not taking away from the social veracity of the same. In the year 1894 he was awarded the Silver Medal by Bombay Fine Art Exhibition. He earned consecutive Gold Medals awarded by Bombay Art Society in 1907, 1908 and 1909 respectively. Between the years 1894-1911 he won 24 Gold and Silver Medals and 45 Cash Prizes. The artist passed away in the year 1937.